5. What is off page SEO? Off page SEO is refers to activities you can perform outside the boundaries of your website. 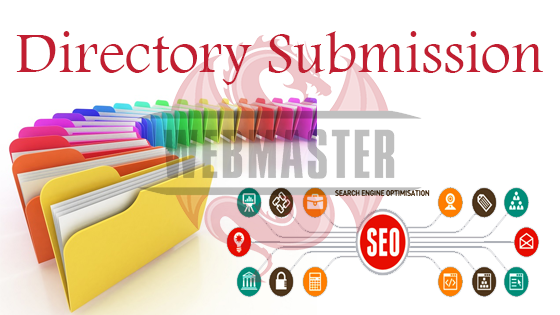 Directory submission is purely based on how effectively we are selecting those directories and efficient we are choosing these directories for submission. You could submit to general directories, but for maximum effect you are better of submitting to niche directories. Of course, I agree that it gives quite delayed results, but it is worth doing it. By publishing your articles in article directories you could get a link back to your website. 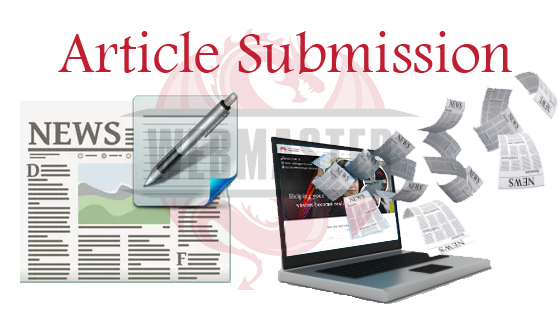 If you write your articles yourself, then you could submit them to popular article directories. This can help drive traffic back to your website, whilst you could also gain some links to your site from other people. Form posting is where you find forums online that are related to your site niche and get involved within the community, reply to threads, answer to people’s questions, offer advice, etc. This all helps to build up your reputation as someone who is an expert within that niche. Social media marketing is another great way of promoting your website, submit your latest blog post and pages to most popular bookmarking sites. Search engines really like these type of sites, because the contents of these sites are regularly updated. You should be very careful while doing this and you must properly handle the tags which are very essential for broadcast your news in a wide area network. This may increase your website traffic based on how effectively you have participated. Linking building is one important part of SEO. Link building refers to the process of getting external pages to link to a page on your website. It is one of the many tactics used in search engine optimisation. The concept behind press release submission is that it should be used to share news worthy content with interested parties, it enables your website to communicate changes, events and news relating to your company. Writing your press release for SEO means that search engines spiders can find and rank your site with these. Your website will benefit from having press release for SEO.